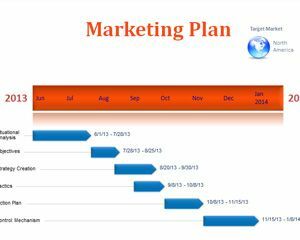 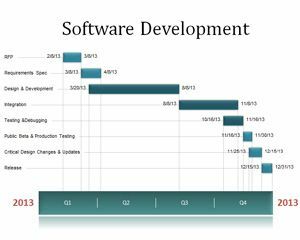 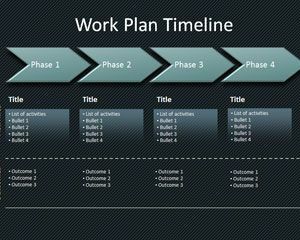 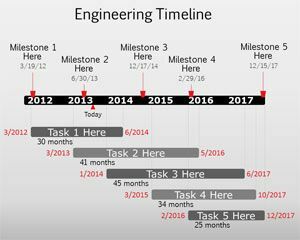 Marketing Plan Timeline template for Microsoft PowerPoint is a free Mkt plan template that you can download and use to make awesome timelines for your Marketing presentations. 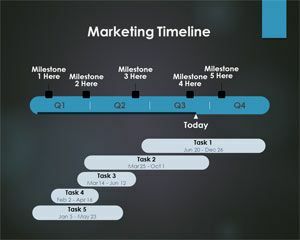 This free marketing PPT template contains a simple timeline template created with OfficeTimeline that you can download and use for your presentations. 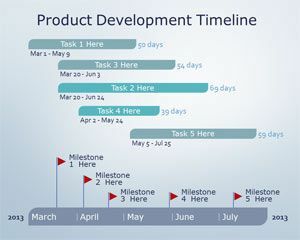 You can also download and use this free timeline template to make stock market timelines in PowerPoint or similar timelines and detailed project plan schedule for your marketing projects. 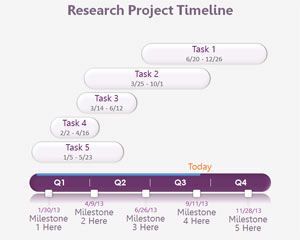 Alternatively, you can download other free PowerPoint timeline templates compatible with major versions of Microsoft Office and PowerPoint.